Feb 5, 2015; Huffington Post -- We're really more into Batman. 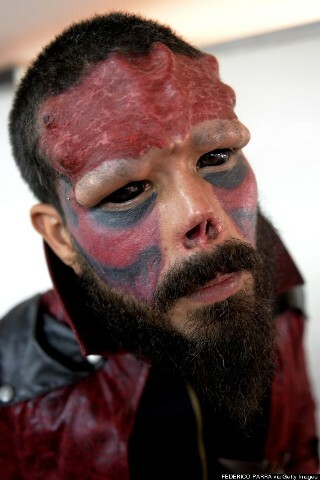 But this guy is really into Red Skull, the supervillain from Captain America. 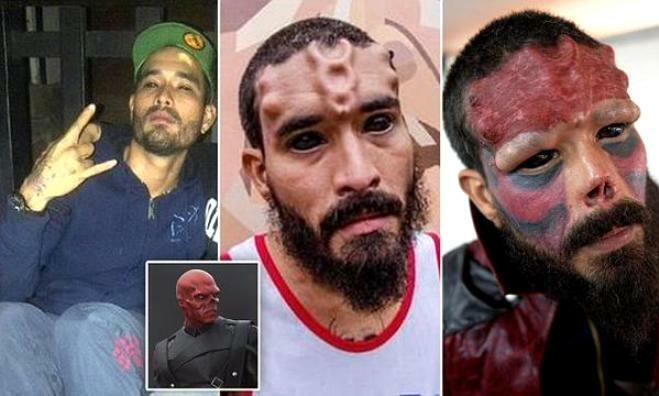 As the Daily Mail reports, 37-year-old Henry Damon of Caracas, Venezuela has undergone several procedures, including cutting off a part of his nose, to make himself look like the villain Red Skull from the popular comic book. 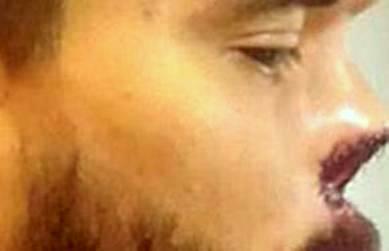 Damon has already had "several subdermal implants on his forehead" as well as several facial tattoos. 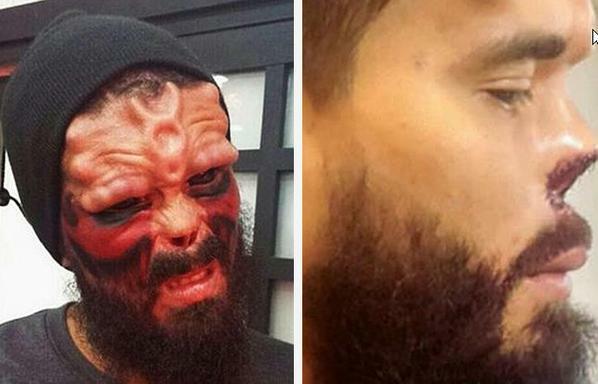 His end goal is to get silicone implants on his cheekbones, chin and cheeks and then tattoo his face red to complete the look. Emilio Gonzalez, Damon's surgeon, said the huge comic book fan is perfectly healthy. 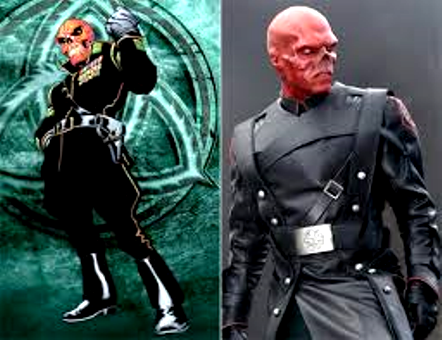 "Henry, aka Red Skull, is a physically and intellectually healthy person," Gonzalez told the Daily Mail. "He's an excellent son, husband and father, who has an extreme taste for body modification." Throughout seven decades of Marvel Comics lore, the origins of Red Skull’s visage have varied from a horrific mask gifted to him by Hitler to skin-searing disfigurement from his own favorite poison. In Mark Millar’s 2009 Ultimate Marvel comics reboot, Red Skull carves off his own face with a kitchen knife to spite his father, revealed to be Captain America himself. Another Venezuelan below. 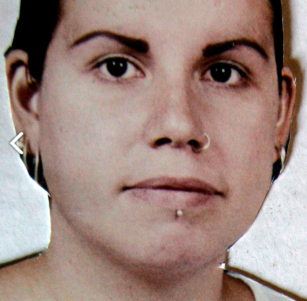 María José is a former lawyer, mother of four, tattoo artist, and survivor of domestic abuse. She is "normal" (whatever normal means to each of us) even while she doesn't look normal to most people.